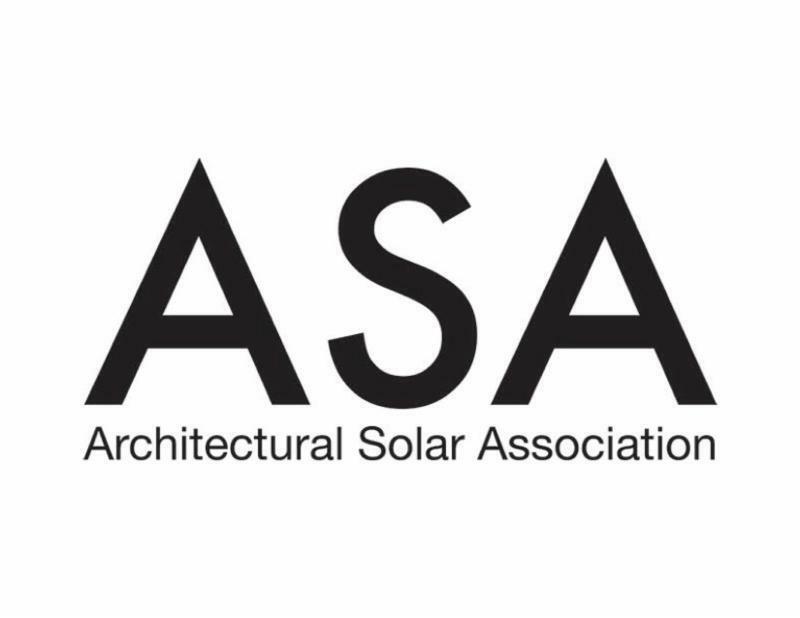 "Architectural Solar - solar beyond the panel"
ASA is an international organization with members from North America, South America, Europe, India, Asia, Africa, and the Middle East. 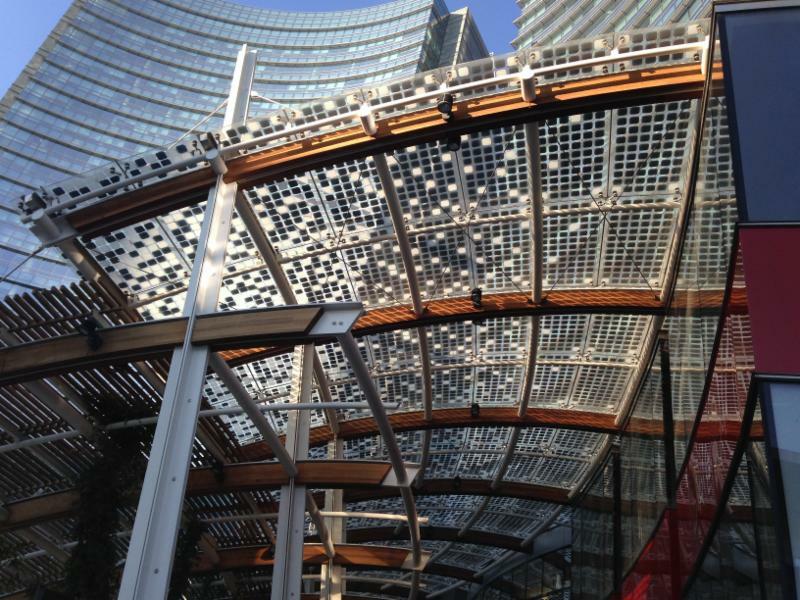 The use of solar technologies in the place of a conventional building materials. 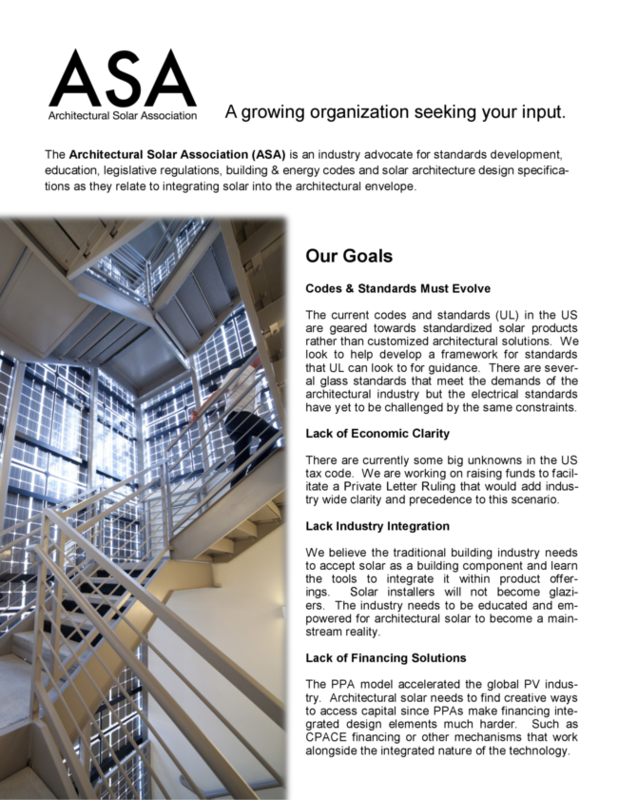 Architectural Solar is multi-functional in nature and occupies a space in the building design such that, if removed from that space, its absence will be distinct and noticeable. 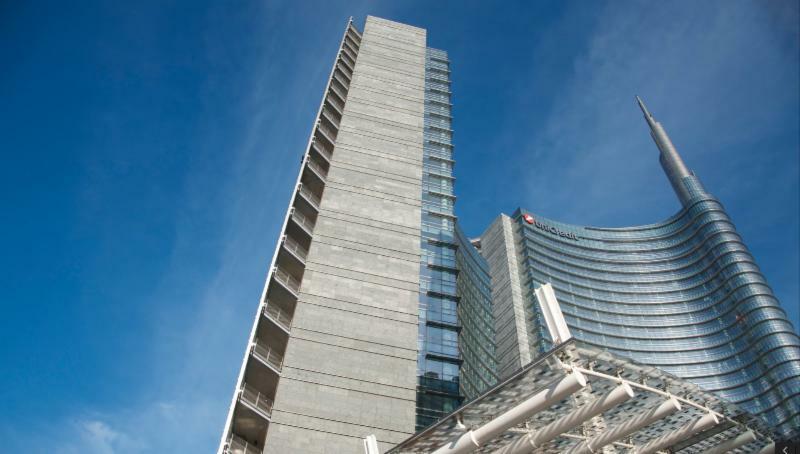 These three office towers and their podium are the largest components of Porta Nuova Garibaldi, a mixed-​use development north of Milan’s city center. Pelli Clarke Pelli Architects designed the master plan for the 7-​hectare development, which creates a new and grand gateway to the city. 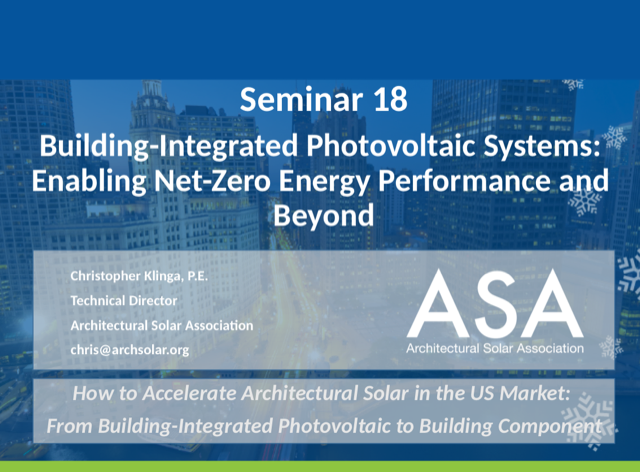 Christopher Klinga P.E., ASA Technical Director will provide a quick look at readily available tools and techniques for Architects, Engineers, and PV System Designers. Philippe Alamy with EnerBIM will provide an overview of an exciting new software, BIMsolar ®. BIMsolar ® is an integrated BIM software platform that provides a quick visualization of the multi-functional benefits of BIPV. 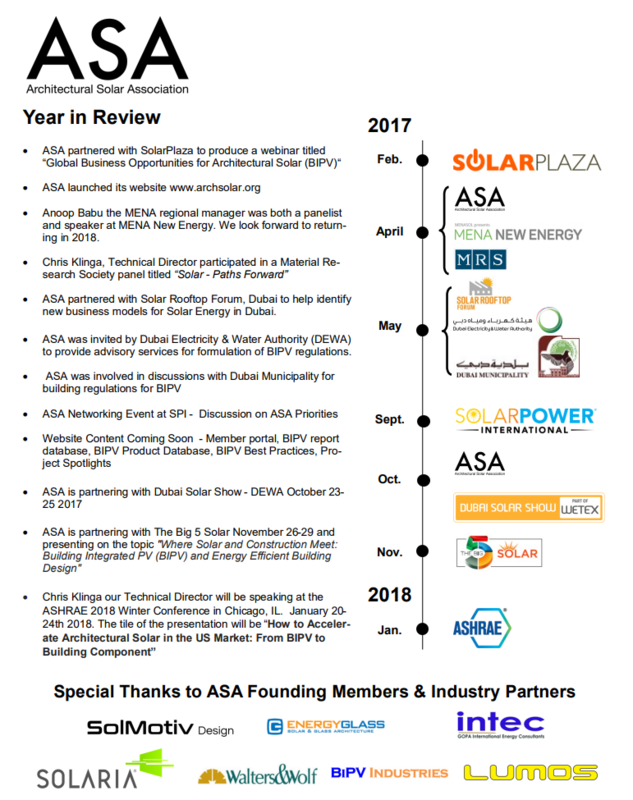 Renato Macconi, ASA EU Manager and Owner of EnergyGlass will review a real-world example that has been modeled by BIMsolar ® and compares it to actual data that has been collected.